Earlier this year, Instagram introduced a new feature which let's users post multiple pictures and videos at once in form of an album. The feature was widely accepted as it let's you post up to 10 pictures or videos all at once. But the only problem was that you were only limited to a 1:1 apect ratio which means you can only upload a square shaped picture or video. Now, Instagram has finally removed the 1:1 aspect ratio restriction which mean you can now select either a portrait mode or a landscape mode when trying to upload multiple photos and videos in a single post. This new feature is intended to improve how you share photos and videos. 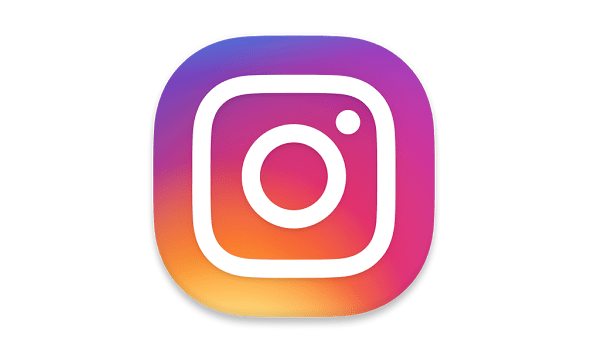 The new update is an attempt by Instagram to increase it's user base which currently stands at 700 million users. The new update is currently being rolled out across all mobile platforms and according to an official statement on Instagram's Twitter account, the update is available on playstore for Android phone users. Well I love Instagram its just that I don't have much follower , well baba am waiting for you to drop a trick to increase Instagram followers .